This handcrafted piece of fine statement jewelry features a sleek design and was polished to perfection by our best jewelry makers. 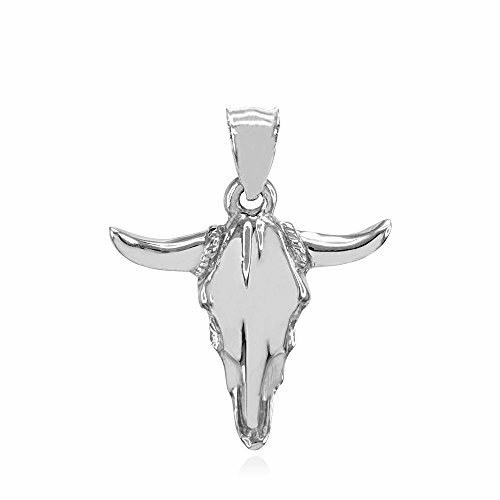 Exhibit your sharp and scintillating style in the classiest of ways with this 10k White Gold Bull Head Charm Pendant. If you have any questions about this product by Sports Charms, contact us by completing and submitting the form below. If you are looking for a specif part number, please include it with your message.